Woodlands Hospice has a Patient, Family and Friends Forum that meet on a regular basis to provide feedback on its services and facilities and help ensure we continue to meet the needs of the people who use our services. Since its launch in March 2014, the forum has contributed to many Hospice developments and improvements including patient information leaflets, the development of Family Support Services and updates to facilities such as the Quiet Room; a tranquil space where patients and families can go for peaceful reflection time. “The feedback and insight that the forum provides to our senior management and service teams, is invaluable." The most recent meeting, held on Tuesday 4th July, had a fantastic turn out of regular contributors as well as some new members. 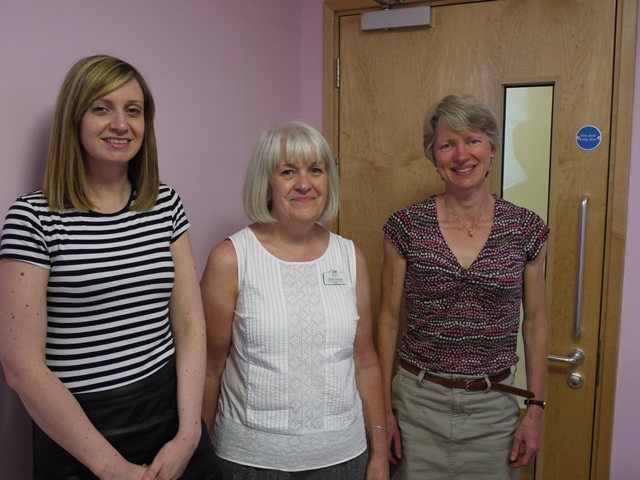 The Hospice also welcomed two visitors from Compton Hospice in Wolverhampton, Dr Janet Reiss and Grace Lee, who are interested in launching a similar initiative within their Hospice and came along to see how our forum operates. 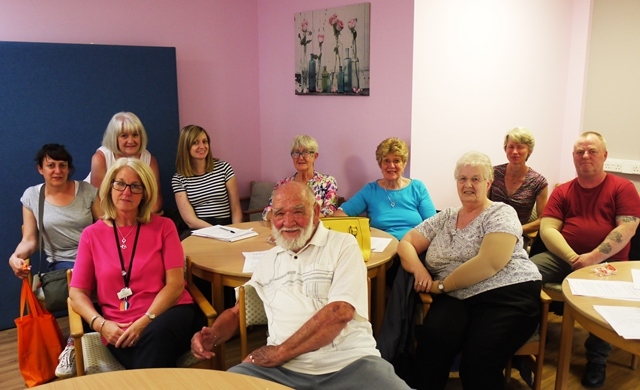 During the meeting forum members discussed ideas for the Hospice’s ‘Stop a Star’ initiative, aimed at promoting Advance Care Planning amongst patients. They also discussed the Hospice’s patient safety priority for 2017/18, the prevention and management of falls on the Hospice Inpatient Unit. They contributed to the development of patient information leaflets on the two initiatives, providing useful feedback and guidance on the best way to effectively communicate important messages.